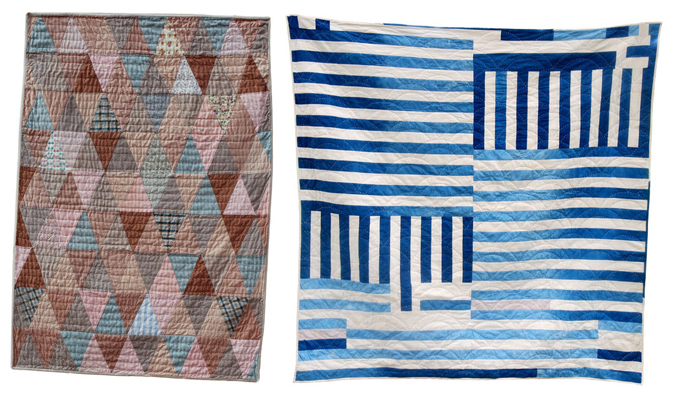 I've always been fascinated by the art of quilt making. Not the big machine, mass produced ones, but the hand stitched, one-of-a-kind variety. 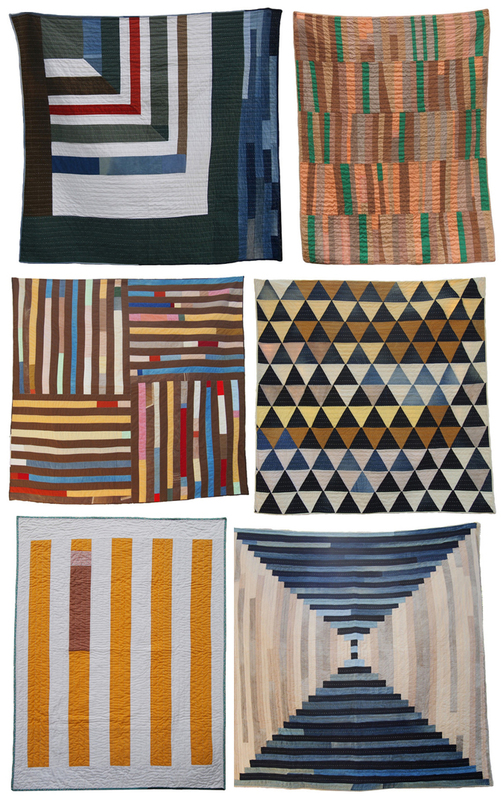 I have a few family quilts that have been passed down and they count among my very favorite possessions. Perhaps that's why I'm so very taken by the quilts created by Folk Fibers. I have much admiration for the work and talent that went into creating these hand-dyed beauties. I love how beautifully irregular some of them are. My mom quilts and I have a few that she made me when I was young that I love. They seem to get better with age. Thanks for posting this.